Many people don't know that the humble mandarin orange has royal roots. In the Far East, they were often set aside for people of privilege. Long cultivated in the Shandong and Hebei provinces, each segment holds a treasure trove of sweet citrus flavor. 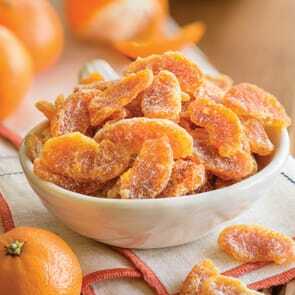 Now with Meduri World Delights, you can enjoy unsulphured Mandarin Orange Slices anywhere and any time you like. Prepared in small batches with the utmost care, this all-natural dried fruit is ready to show you its more sophisticated side. Our 6 oz. samplers are perfect for families on the go, only available at Meduri World Delights! 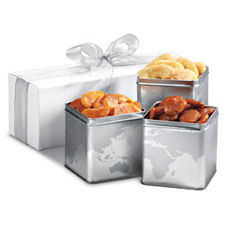 Explore all of the various all-natural dried fruit flavors at Meduri World Delights.